Is There a Best Time to Sell Used Phones? Home/News/Is There a Best Time to Sell Used Phones? As the dust settles following another busy Christmas period, the first weeks of the new year are traditionally seen as a time for new beginnings. Resolutions, plans to get fit, clear outs of garages, wardrobes and spare rooms are all part of the ritual of overcoming the excesses of the festive season. The new year is also traditionally a time of year when second hand markets see a spike. If, for example, you have been lucky enough to get a new smartphone for Christmas, there is a decision to be made on what to do with your old one. Rather than leave it languishing in a cupboard somewhere, or worse simply throw it away, the sensible option is to try to sell it and get some cash back. However, is January necessarily the best time to try to sell a used phone? Is there even such a thing as an optimum time of year to try to shift an old handset? Let’s take a look at some of the key considerations. The used phone market is certainly busy after Christmas. But for the reasons outlined above, much of this activity tends to be from the supply side – lots of people have spare phones to sell after the key festive retail period. This makes it a great time of year for second hand phone dealers and retailers to acquire new stock as there are plenty of devices coming onto the market. But from the consumer’s point of view, this spike in supply means you may not get as good a price for your old phone as you otherwise would. And while January is traditionally a time of sales and people on the lookout for a good bargain, there is also a certain amount of belt tightening going on after Christmas as people look to watch the pennies again. So when would be a better time to hold onto your handset until before trying to sell it? One thing definitely worth considering is the release dates of new models. Again, it is all about supply and demand – when Apple launches a new iPhone every autumn, there is a sudden flood of older devices onto the market as early adopters rush to grab the latest version. This drives down used handset prices. As a rule of thumb, looking to sell your old phone at least a month before a new release helps to avoid this decrease in value. With iPhones, this is fairly easy as Apple has a fairly consistent routine for new models – selling used iPhones over the summer is usually a good bet. With Samsung phones, it is slightly more difficult as the release dates tend to vary, meaning you have to keep tabs on mobile phone industry news. Finally, to come full circle, another good time to sell any kind of in-demand item is always going to be the run up to Christmas. 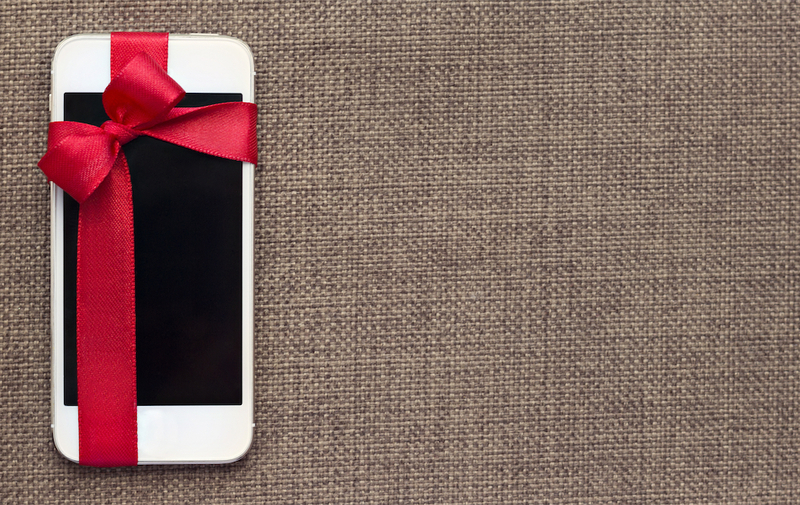 As smartphones show increasing longevity and consumers look for more and more value, it isn’t just brand new handsets that people find in their stockings anymore – pristine condition used and refurbished smartphones make just as good a present as a brand new model. And as this market continues to grow, late autumn will increasingly become a good time to trade in your old handsets to meet rising demand. Phoenix Cellular distribute over 60,000 handsets worldwide on a monthly basis several thousand in stock at any one time. If you’re thinking of getting into the used smartphones market, or already in the market and looking for a new reliable supplier, contact our friendly trade team today.